When I created this blog in April 2017, I signed up for Bluehost’s services because many top bloggers recommended it. In a few easy steps, I registered my domain name on Bluehost and chose their basic hosting plan. 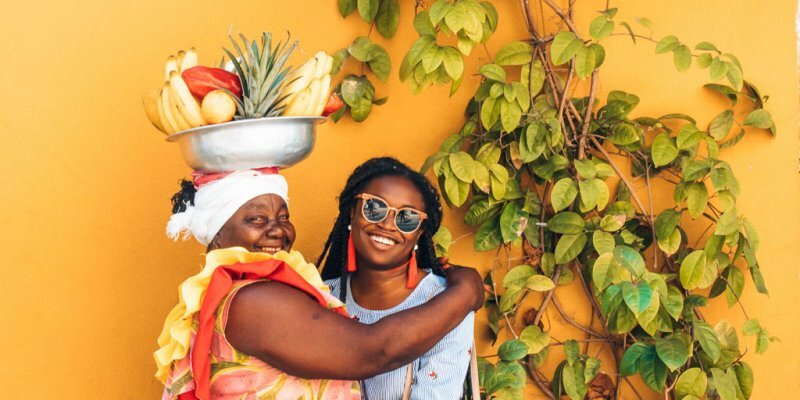 As a blogging newbie, I figured that if so many successful bloggers were raving about Bluehost, then it had to be good, right? Wrong! Today, I no longer use Bluehost. I’m writing this Bluehost review to warn new bloggers to stay away and show current Bluehost users that there are better options. After a year of suffering through crashes, customer service, and slow loading times, I switched to Siteground. In this Bluehost review, I’m going to share my experience with the hosting service and explain why you should not use Bluehost for web hosting. 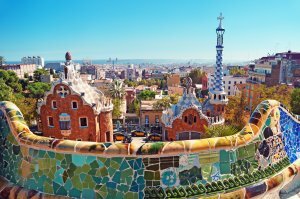 Before I get into my critique of Bluehost, I want to talk about the positives. First, their pricing is really affordable. I paid $2.95 per month for their basic hosting plan. That’s one of the cheapest prices on the market. 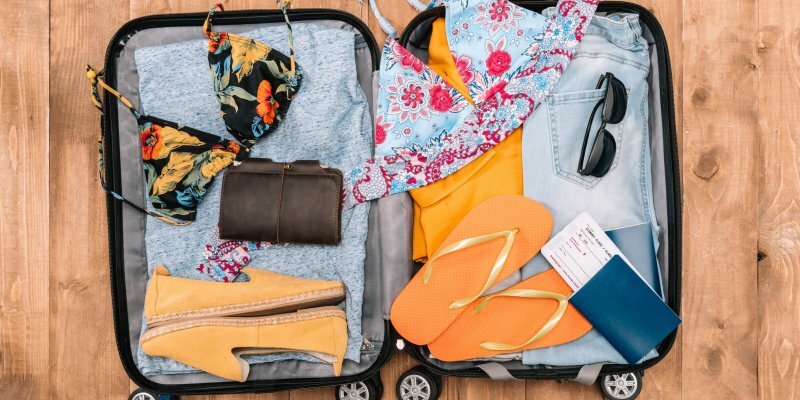 If you’re a blogger who isn’t making any money yet, it’s great to save money wherever you can. I also registered my domain name for free with the hosting package – it’s normally $11.99 per year. The prices for domain registration and hosting for some of Bluehost’s biggest competitors – Hostgator, GoDaddy, and Siteground – are all slightly higher. As a brand new blogger, I found Bluehost’s set-up process to be straightforward. Their guides for using the control panel, setting up an email account, and installing WordPress were easy to follow. The control panel was also well organized, making it a breeze to navigate. 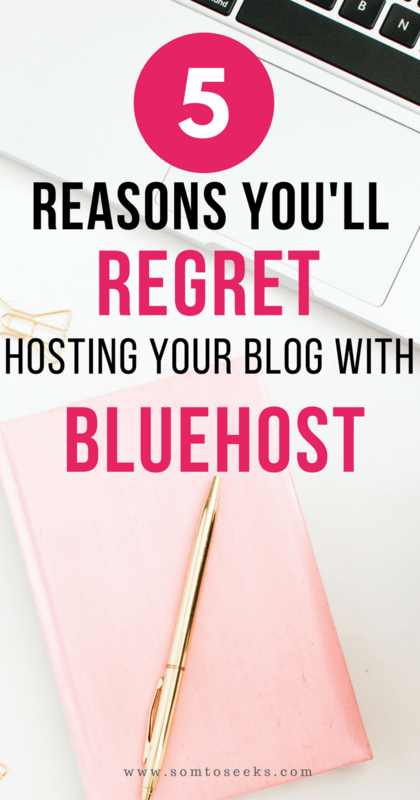 At the beginning of my blogging journey, I was quite happy with Bluehost. Then the problems started. 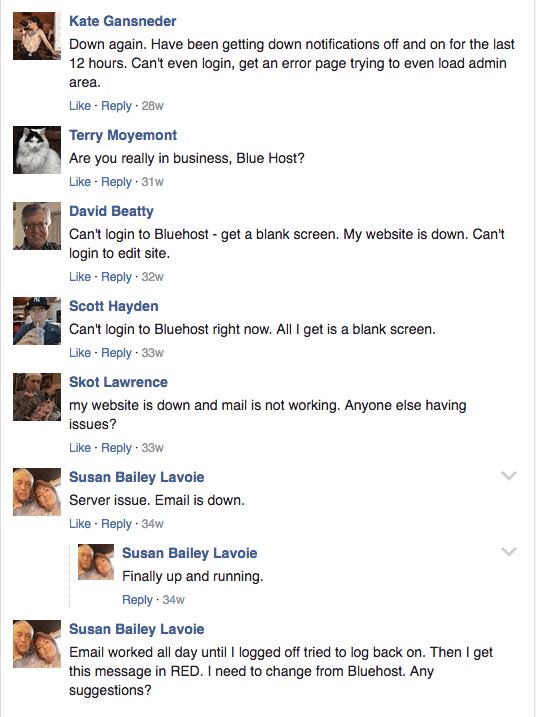 It seems like Bluehost is fond of technical difficulties! I lost count of how many times my CPanel was down. If not that, then it was internal server errors or bad gateways. This appears to be a problem for lots of customers. 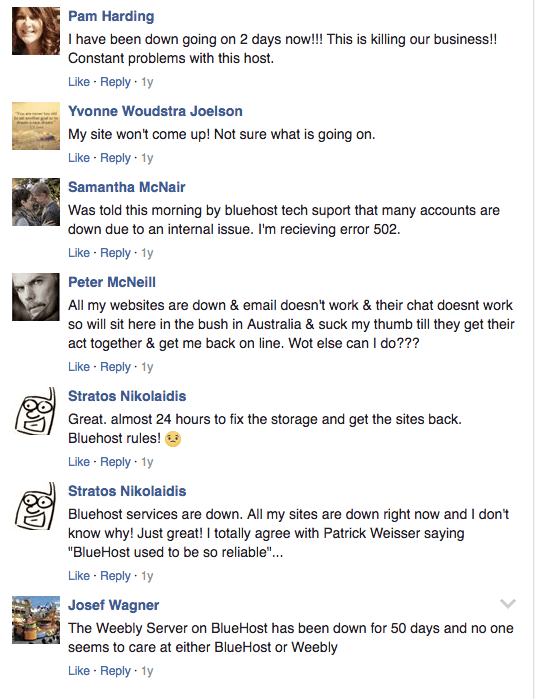 Go on any Facebook blogging group and type in ‘Bluehost technical problems.’ You’ll likely see a flood of discussions and people looking for alternatives to Bluehost. 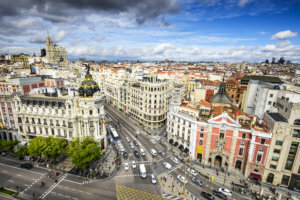 This comparison of Bluehost and Siteground tested both hosting services and sites technical problems as one of Bluehost’s major disadvantages. Let’s get to the root of these technical problems. EIG is the company that manages Bluehost, along with HostGator and 80 other hosting companies. To reduce their costs, EIG programmers pack tons of websites into one server. Sometimes the server just can’t handle so many websites so it crashes. The programmers get it back up, but the underlying problem, too many websites, is still there. Of course, the server crashes again somewhere down the road, and the cycle continues. Terrified that my website may have been hacked, I contacted customer support immediately. I logged into my account and started a support chat. It took a good 50 minutes for someone to finally respond. This blogger had the exact same problem and had to wait 45 minutes to get a hold of someone. I was in a panic! When a customer service rep finally responded, he had a couldn’t-be-bothered attitude, indirectly blaming me for the problem. It turned out that my SSL certificate had expired and the auto-renewal wasn’t on. Apparently, it was my fault that I didn’t know their free SSL came with an expiration date! Fixing this issue should have been simple, but I had to wait a couple of more hours before they could resolve it. In the end, I was just relieved that my website was back to normal. Thinking my dilemma was over, I continued my work on WordPress. 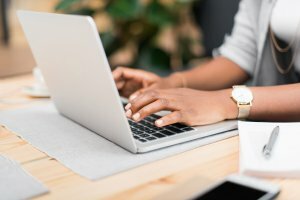 I asked two blogging friends to provide some feedback on my content and logged off to take a break. When I came back, they had both sent me messages stating that they couldn’t access my website due to a security warning. I checked my website, and the same warning from before was there! Ugh, I was able to pull my braids out! That was the last straw. I put in my final support request and then switched to Siteground. Your website’s loading time is critical, especially when you’re trying to establish yourself. If it takes to long for your posts to load, people may just leave. That drives up your bounce rate. According to WPBeginner, a 3-second delay can lead to a 50% drop in traffic! 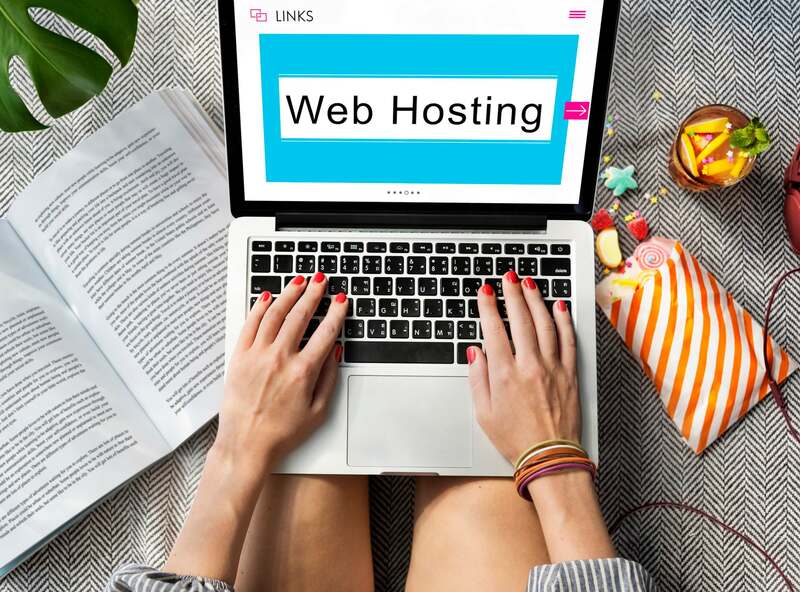 You want a web hosting service that can deliver super fast load times or you will lose potential subscribers, customers, readers, and whomever you’re targeting. Remember that Bluehost’s parent company, EIG, packs tons of websites into one server. Slow loading times are another consequence of that practice. There have been numerous tests comparing loading times for different hosting companies. 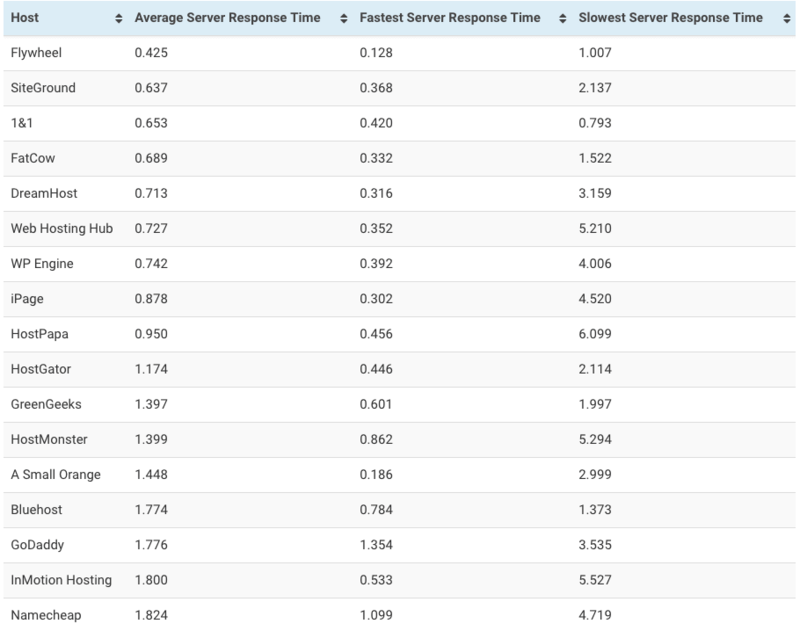 Take a look at how hosting companies stack up with regards to loading times. Siteground comes in 2nd while Bluehost comes in 14th. Bloggers who promote Bluehost often cite facts like ‘Bluehost is the top recommended hosting company on WordPress’ to convince you it’s great. So what? WordPress is a business, too. Who knows what kind of agreement they have with Bluehost? 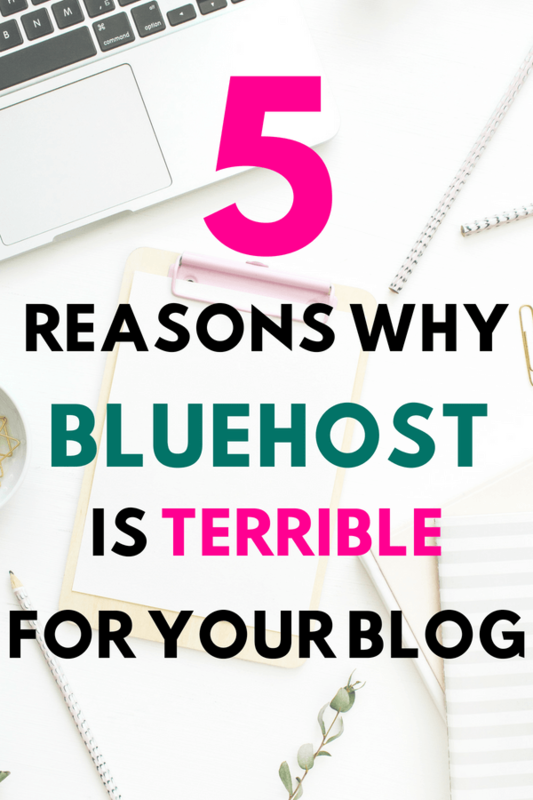 You also have to remember that these bloggers are affiliates of Bluehost. The standard commission for referring a new customer is $65. Siteground, in comparison, is $50. Bluehost also offers affiliates tons of incentives to sell more plans, sometimes raising the commission to $100. I’m not saying that everyone who recommends Bluehost is just trying to make money. No, it could also be a lack of awareness. Some bloggers have their own web developers so they don’t have to deal directly with any hosting issues. On Webhostinggeeks.com, 748 Bluehost customers rated it on five criteria: user-friendliness, price, reliability, tech support, and software. 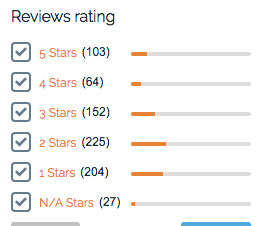 Out of those reviewers, 57% gave Bluehost 1 or 2 stars. On the flip side, 22% gave it 4 or 5 stars. Let that process for a minute. Almost 60% of customers were dissatisfied with Bluehost! Why is this company still in business? Oh yeah, because bloggers with massive audiences keep promoting it to earn thousands of dollars in commissions every month. EIG is the quintessential greedy corporation that doesn’t care about anything besides the almighty dollar. This company will find a way to squeeze every penny out of you. Case in point: they lure you to buy their $2.95 per month hosting plan. The catch is that you need to sign up for a 36-month package to take advantage of that offer. If you just want a year to test the waters, too bad. It will cost you $7.99 per month. Let’s say you cancel your Bluehost subscription after one year. Do you get the money you paid for the remaining 24 months back? Nope. You can only get a full refund if you cancel within 30 days. Basically, Bluehost wants you to fork up a ton of money upfront. On the other hand, most hosting services allow you to choose a one-year plan. Another warning sign is the staggering number of complaints you’ll find in Bluehost reviews regarding payments and refunds. If so many people are complaining about being ripped off, you have to pause and wonder why that’s the case. 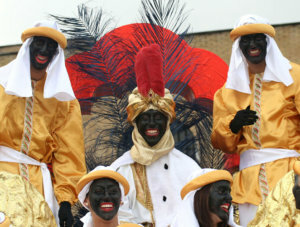 You may be their next victim! The last thing you want when you’re already overwhelmed with your blog is money problems. Here are just a few of the complaints. Now that you know that Bluehost is a terrible choice for web hosting, I bet you’re wondering what better options are out there. I’ve read great things about Flywheel and WP Engine and think you should consider them. But what I know for certain is that Siteground is absolutely phenomenal! I wholeheartedly recommend Siteground. 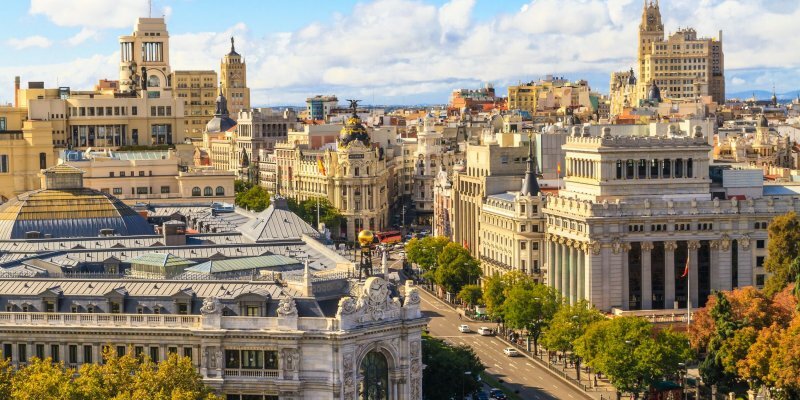 The last three months of hosting with Siteground has been nothing short of outstanding. For $3.95 a month, you get excellent service and peace of mind. I don’t have a single complaint as of now. If anything comes up, I’ll be sure to update this post because I’m all about transparency. Let’s go over some of the best things about Siteground. What I thought would be a cumbersome process was actually painless. They did all the work for me! At that point, I knew I had made a great decision by switching to Siteground. Since then, I’ve contacted customer dozens of times, and the reps were equally personable and quick. Siteground also offers phone support, which I’ve used once. I got through to a person in less than a minute. If you’re looking a support team that treats you like a person, you will not be disappointed with Siteground. Trust me, technical issues come up, and you’ll need to reach out for help. Having access to well-trained, personable customer service makes everything so much easier! When choosing a host, make sure to seriously consider the quality of the customer service. Site transfer is completely free with Siteground! 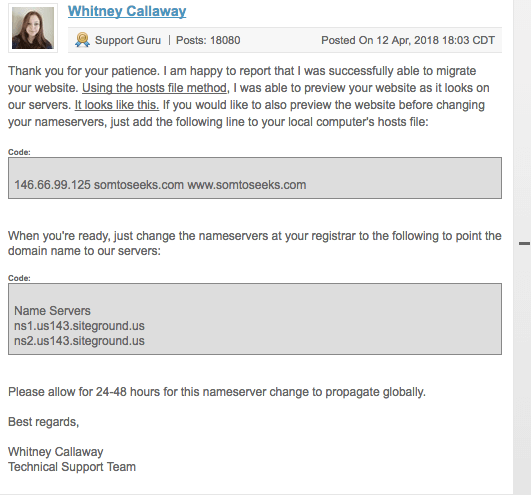 If you’re worried about the hassle of switching hosts, don’t fret! Siteground will handle the whole process for you, absolutely free! I’m not the most tech savvy person so this gave me so much peace of mind. All you need to do is submit a transfer request when you log into your cPanel. They’ll migrate all your data within 3-4 hours. Before you set up your blog, you need to buy a domain name. Google.com is a domain name. It’s what identifies a website and where people can go to access it. Registering a domain name is sort of like claiming your space in the world wide web. 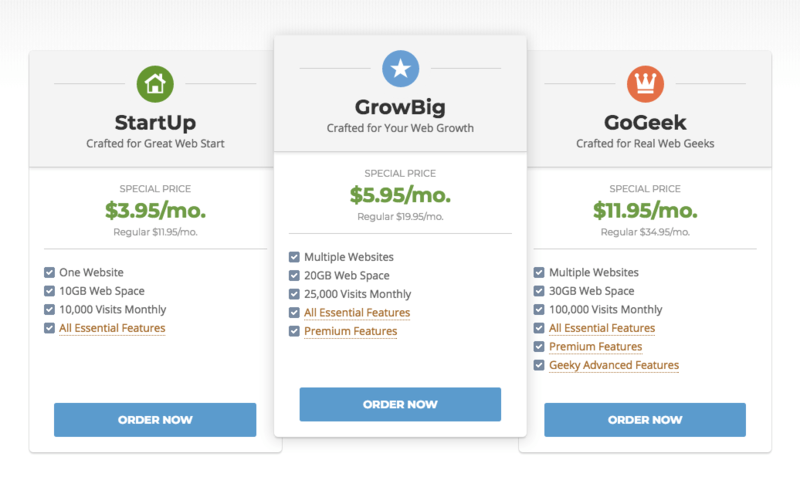 With Siteground, you get a free domain name with your purchase a subscription. Because I experienced that security scare with Bluehost, I appreciate this service even more. At the end of each week, Siteground sends you a status update on the security of your website. The company takes security seriously and goes the extra mile to protect your website. On Webhostinggeeks.com, 788 customers rated Siteground on the same five categories as Bluehost – user-friendliness, price, reliability, tech support, and software. 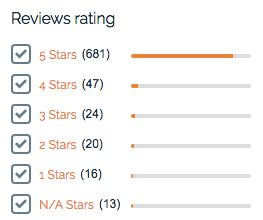 Here are the results: 92% gave Siteground 4 or 5 stars while only 4.5% gave it 1 or 2 stars. Let’s take a look at Bluehost and Siteground side by side. There’s no competition here. Siteground beats Bluehost in every criterion. Compare the reviews of both companies and see for yourself. I’ve had such a great experience with Siteground that I would promote it for free! Yes, I’m serious. I like to root for the underdog! Bloggers constantly promote Bluehost so people rarely hear about Siteground. I want more people to learn about Siteground because the service is far superior. For just $3.95 a month, you can save yourself tons of headaches and stress. Choose your web hosting carefully. Read real customer reviews. Check Facebook groups. Ask other bloggers about their experiences. 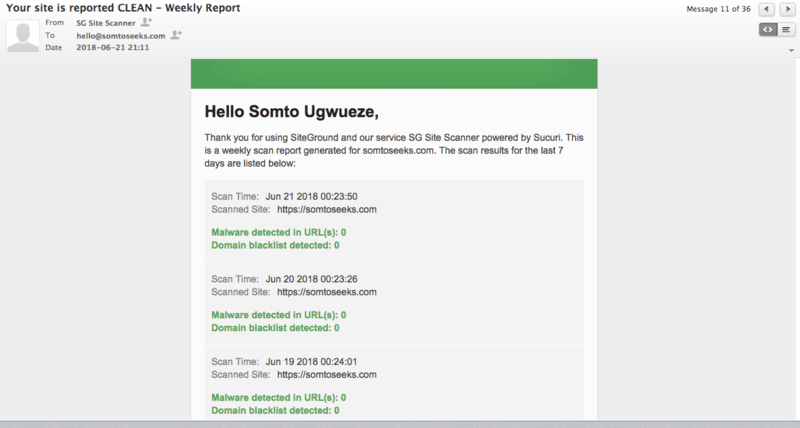 Do yourself a favor and avoid Bluehost. You’ll thank me later. Have you used Bluehost? What has been your experience? Do you agree with my review? 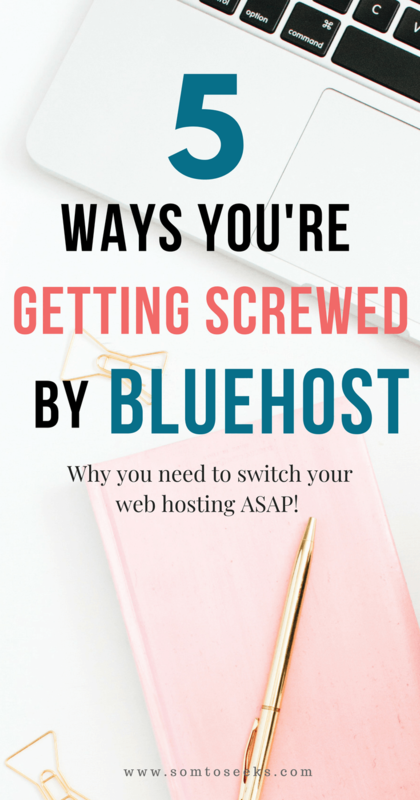 If you enjoyed my Bluehost review, please share! You nailed it and your review post on Bluehost is spot on. I really enjoyed the entire review post. Your content is so simple and easy to follow. By the way, an excellent write up. Thank you this information! Much Success! Thank You and Have a Blessed day ahead! There are some corrections regarding the affiliate payment. SiteGround offers 150$ for each sale if you bring more than 21+ per month, whereas Bluehost only pays 125$ for 21+ sale. Standard 50$ for SiteGround is if you bring only 1-5 sales. However, I agree with your other points that SiteGround is way better than Bluehost in every other department. You’re right about the commission structure. Siteground starts at $50 and then builds up the commission in tiers. For some reason, I was think that after 21 sales, you get $125. Good catch. Thanks for your comment. I’m doing great. You’ll find that most hosting plans have a minimum contract length of one year. I’m not too familiar with one.com, but based on reviews I’ve read, the uptime is not so great. That means your website could be down more often than with other hosts. That said, it could be a good place to start though if it’s the most affordable option for you. I hope that helps. I really enjoyed reading your post. 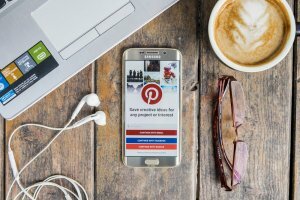 I am currently looking for a website to start my own Blog. 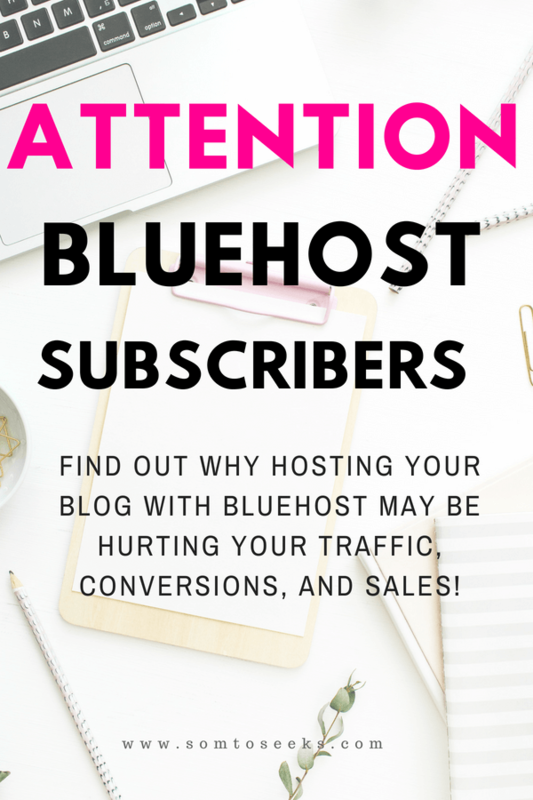 I read so many things about bluehost and was about to sign up with them ( I am a newbie in blogging). THANK GOD I read your review. I too was a little annoyed by their subscribtion offer, Since I am NEW and didnt want to commit for 36 moth right away, and how am I supposed to know in 30 days if that would be the right website to be able to receive a refund? I am really glad that you´re so honest and brought it on point what exactly bothered you and didnt just hype bluehost up just because everyone else does. 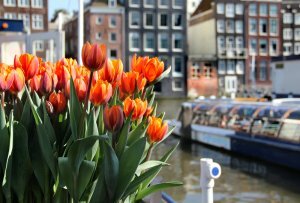 Im looking forward reading more of your blog and am sure to follow up with it! Thanks for your comment! I’m so glad you found my review helpful! And I feel relieved for you that you didn’t sign up for Bluehost. I feel like a lot of the bloggers who promote it aren’t being entirely transparent. That’s why I felt the need to write this to give new bloggers a different perspective. I hope you enjoy the rest of my blog.